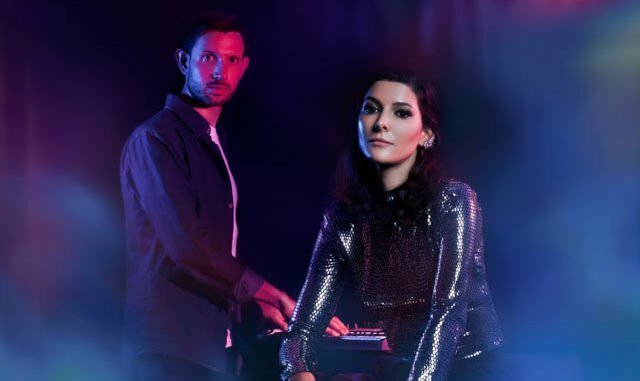 Having been ensconced in the studio recording material for their debut EP, rising London synth-pop duo SHiiVERS pre-empt its release with a brand new track ‘Animalism’, a song that explores identity and the yearning for connection. They say: “Animalism is about the insincerity of certain relationships and our addiction to dissecting other people’s lives in a cold and detached way”. 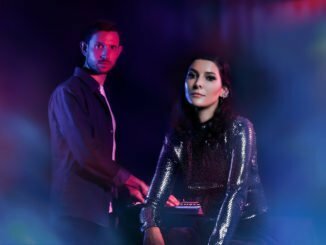 SHiiVERS make anthemic electro-pop, blending layers of dark synths, grimy basslines, intricate beats and beguiling lyrics. Formed in 2018, they consist of university friends Tom and Clara who love pop music that tells a story, inspired by everyone from Sylvan Esso to M83, Chvrches to LCD Soundsystem. They are recording their follow-up with Spotify studios and Cameron Gower Poole (Dua Lipa, Anne-Marie, Jorja Smith). When they’re not working on new songs, the duo produces club remixes of their own tracks and others, so expect their live shows to turn into a full-on party. SHiiVERS are playing a number of dates in London in support of their release as well as Standon Calling Festival on 26 July 2019.